Concrete is an important construction material, it offers durability, strength and can be formed into a variety of architecture. Design considerations are essential to ensuring correct performance of a structure. Typically, any structure which is expected to be deeper than 6 meters below ground will experience movement. Concrete should be designed and constructed to accommodate movements. Shrinkage – Initially rapid, less severe as the concrete ages. Creep – A phenomenon which causes a redistribution of stress away from points of intensity. Thermal movement – Expansion and contraction of the structure with temperature changes. To accommodate movement, structures are designed with “Joints”. These joints are placed in concrete slabs and pavements at regular intervals to prevent the future development of cracks. The design of the joint is important for the overall design to function. Waterproofing these joints is a necessity. Joint waterproofing should be incorporated at the planning stage of a project. It is an important consideration when waterproofing joints in concrete structures that the product is suitable for the type of joint and anticipated movement and that is sufficiently durable material which will permanently adhere to joint flanks is incorporated. 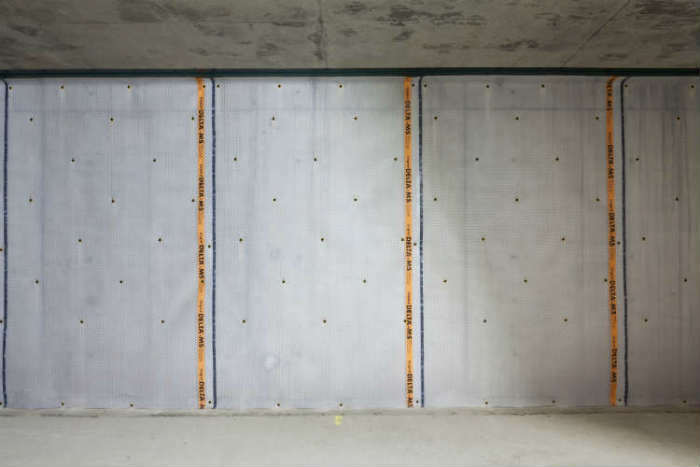 Joints in concrete are designed to accommodate movement, to correctly waterproof/seal such joints effectively the sealants used must be permanently elastic, form stable and offer UV-resistance. Such sealants will allow for any future movement which may occur and protect against damage. The injection of joints represents a quick method and offers minimal invasion to repair joint waterproofing systems. By injecting the joint, it is not necessary to excavate underground. Generally, design and construction should be kept as simple as possible. 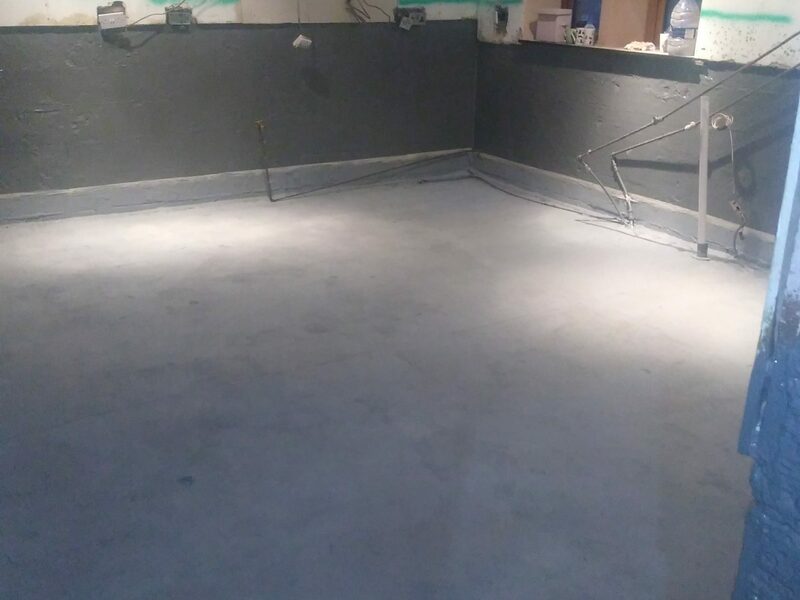 Consulting a waterproofing specialist as early as possible and working through details sequentially will help to avoid unbuildable details on site. 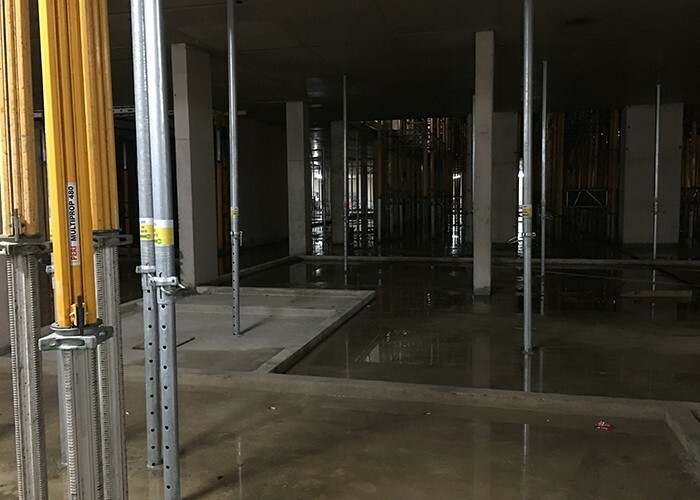 All floors, ceilings and walls below external ground level (including the junctions between them), should be designed to resist the passage of water and moisture to the internal surface. The level of protection against water and moisture reaching the internal surfaces should be appropriate for the proposed use. As described in BS 8102:2009 habitable accommodation should be designed to “Grade 3” – ‘no water penetration is acceptable, and a dry environment will be provided if maintained by adequate ventilation’. Non-habitable areas such as parking areas, storage or plant rooms where the internal finishes are not readily damaged by moisture should be designed to a minimum “Grade 2” as described in BS 8102:2009 ‘as no water penetration is acceptable although damp is tolerated’. Retaining walls used to form elements such as light wells ideally should be designed to provide “Grade 1” protection – defined as ‘Some seepage and damp areas tolerable, dependent on the intended use. Local drainage might be necessary to deal with seepage’. Where there is any doubt about use, the level of protection required for habitable accommodation should be provided.